Skype recently announced that users can now call up to 50 people on a video or audio group call. However, the feature is currently available to Skype Insider or beta testers. But The Verge says that despite being part of the Skype Insider programme, they weren't able to spot the feature yet. 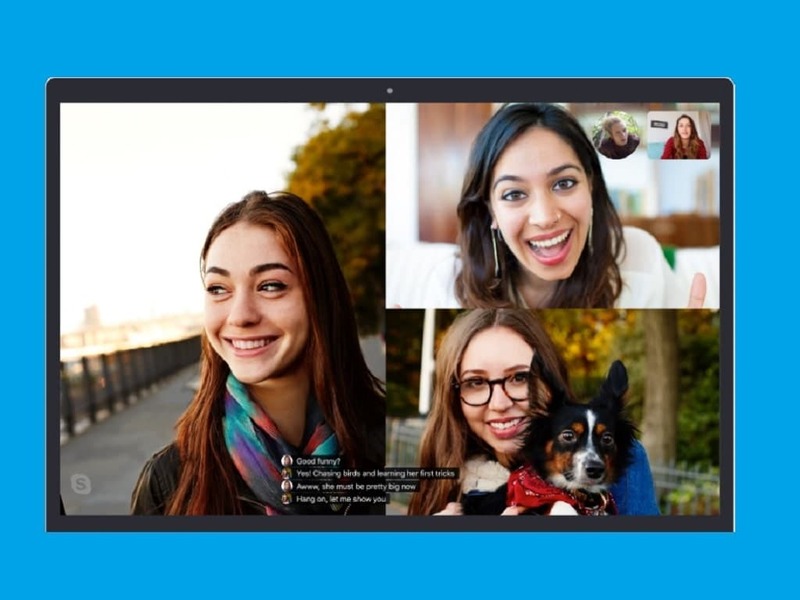 Separately, Skype has announced that users will now be able to call up to 50 people on a video or audio group call. Skype also said that instead of the default ringing, members will get a notification to join the call which will be less distracting.